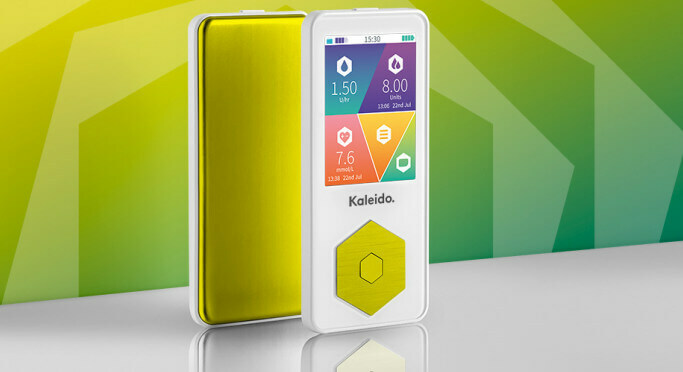 Kaleido is an insulin pump designed to help people live life on their own terms. It’s simple to use and quick to navigate around, with a clear and colourful user interface. Zentis supported the software development of Kaleido and was responsible for aspects such as architecture and testing, working in line with IEC 62304 and IEC 60601. The product uses BLE and ARM technology in a miniaturised low-power class 2b medical device. Specific effort has been put into the wireless encrypted connection and the system power consumption.